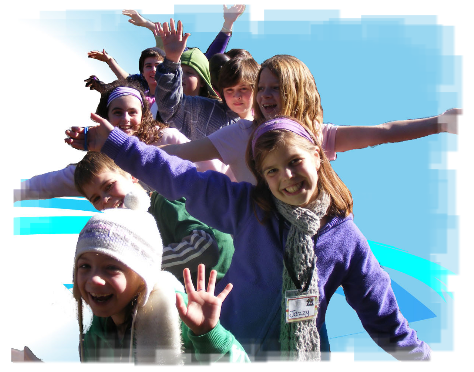 OAC Ministries can resource camp-organizers with presenters for children’s, youth or family camps. The engaging, fun nature of the these presentations makes them suitable for all ages, either in their separate groups or with all generations in together. The presentations given by the OACM staff can be tailored to the specific theme of the camp. Our staff aim to present clearly and model faith up close.